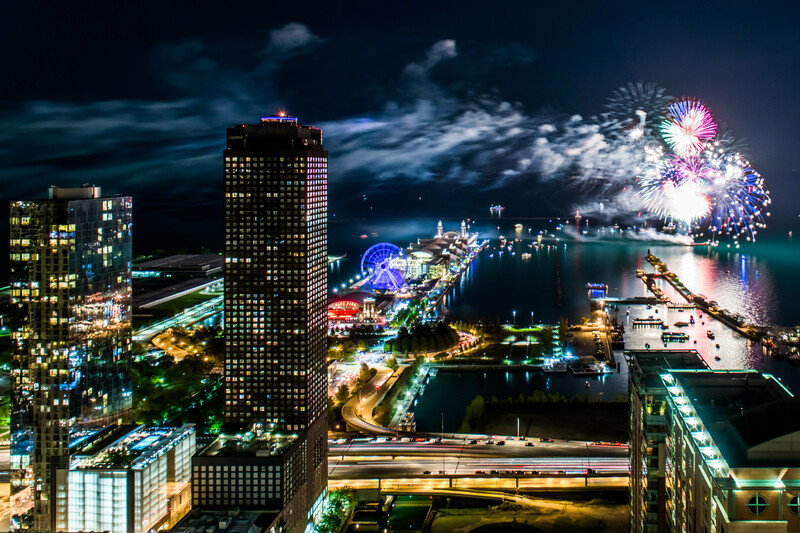 Residents at Streeterville’s posh new North Water apartment tower experience Chicago living at its best, and enjoy views that showcase Chicago’s dramatic architecture and lakefront setting at their best. West-facing apartments look out on the river and east-facing ones view the lake and Navy Pier. The views are just one of the reasons why apartments at North Water remain in high demand. 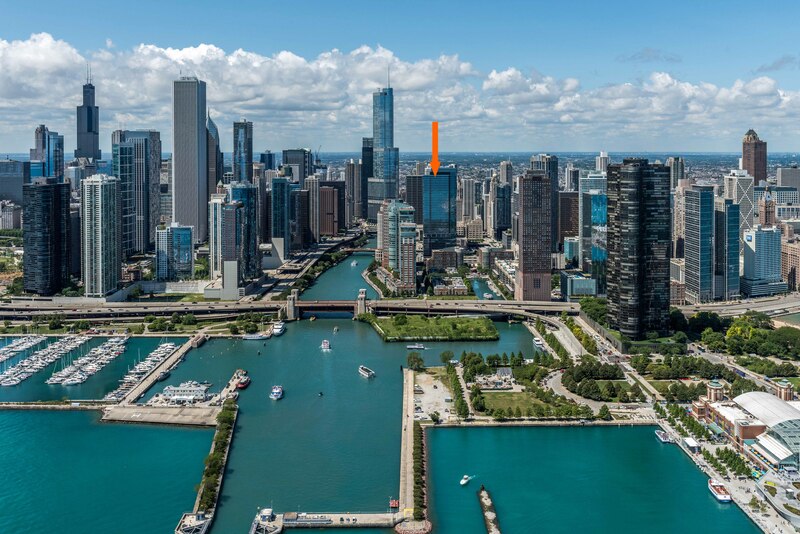 In addition to fabulous views, the sleek and striking North Water offers residents lavish amenities, stylish apartments, a high level of service and a sophisticated ambiance above a Loews Hotel. Studio apartments are all rented at this time. A single convertible apartment is available for $2,366 a month. One-bedrooms rent from $2,670, and 2-bedroom, 2-baths from $4,525. A 3-bedroom, 3-bath at the penthouse level rents for $7,678. You’ll find floor plans and near real-time rent and availability information online for North Water’s studio to 3-bedroom apartments. Join us in the videos for tours of convertible, 1-, 2- and 3-bedroom apartments. 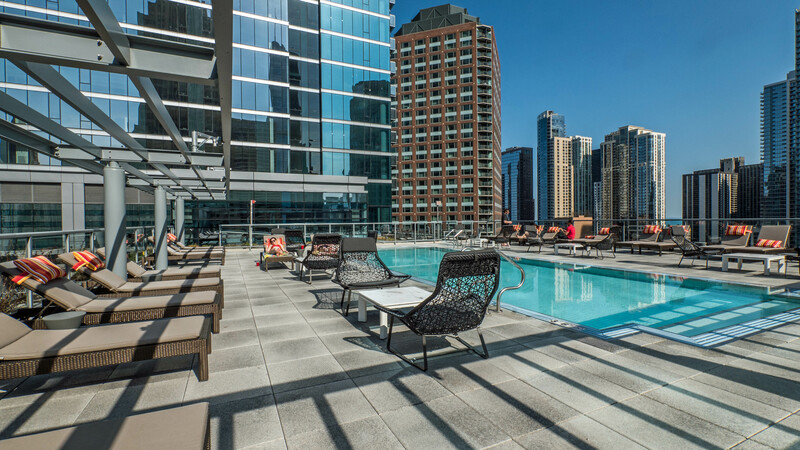 North Water’s extensive amenities include a 15th floor pool deck with a grilling area, a rooftop sundeck, a fitness center, multiple resident lounges, a business center and more. North Water is a high-service, pet-friendly and smoke-free community. North Water’s experienced leasing staff can answer your questions or accommodate your pre-arranged or walk-in visit seven days a week.